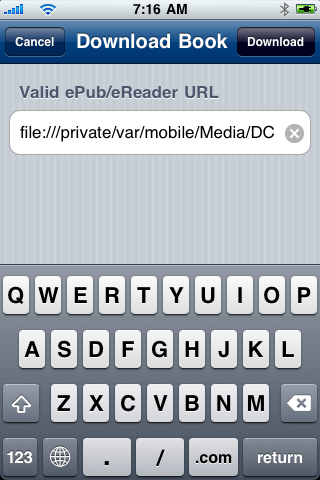 1) Launch Stanza on your iPhone, and go to the "Get Books" tab. 2) Select the "Downloads" segment. 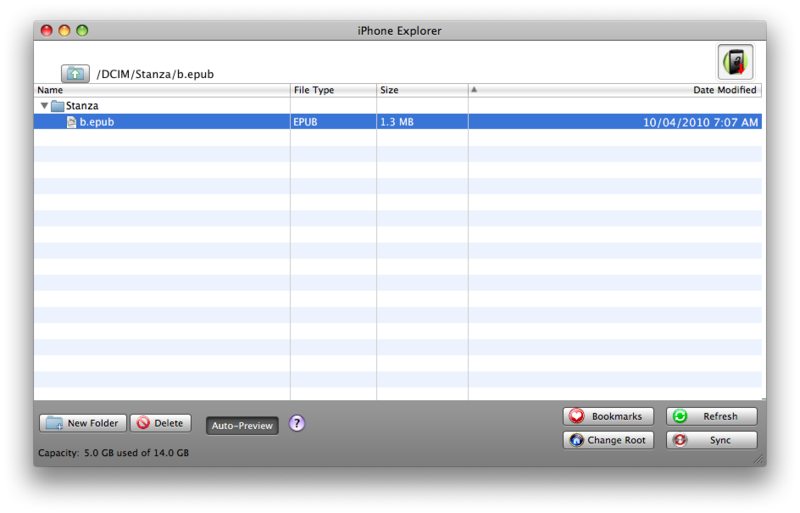 3) Tap the plus sign. I've been looking for a method *everywhere* for how to do this! So simple, yet effective ;) Thanks very much! Thx! u saved my life!!! Thank you!! 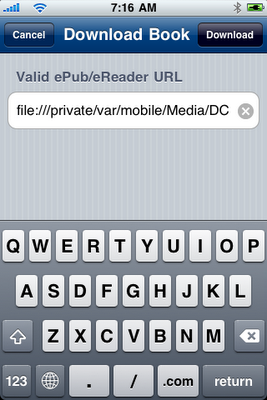 finally a way to transfer my ebooks into stanza without wifi! !